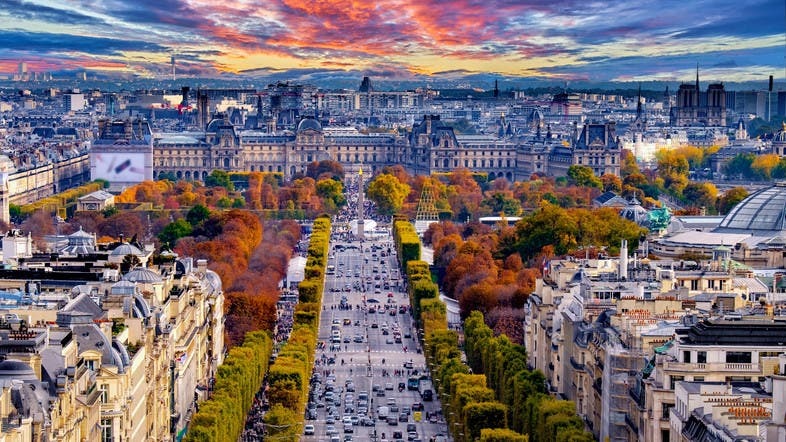 The tie between the ever-famous Champs-Élysées avenue in France and Saudi Arabia dates back to more than quarter of a century ago. 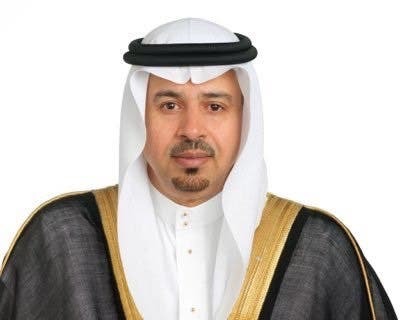 In a recent interview with Sultan Shawli, the Saudi undersecretary of the Ministry of Energy and Industry for Mineral Wealth, he revealed to Al Arabiya.net that some parts of the avenue have been tiled with Saudi granite of the Brown Najran type. Shawli explained that this type of granite has been extracted from the ministry’s mining site reserve in Beer Askar and Aakefah in Najran, nearly 25 years ago. The 2km street is adjacent to some of the world’s finest shops and restaurants. 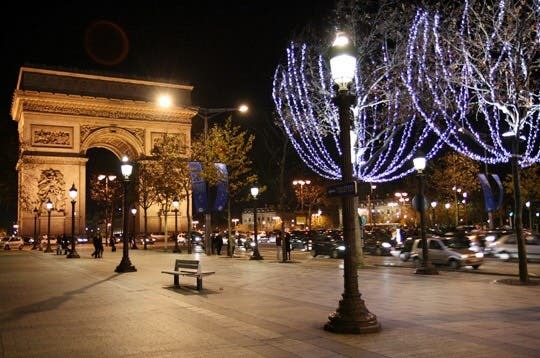 Situated at the end of the street is the Triumphal Arch. 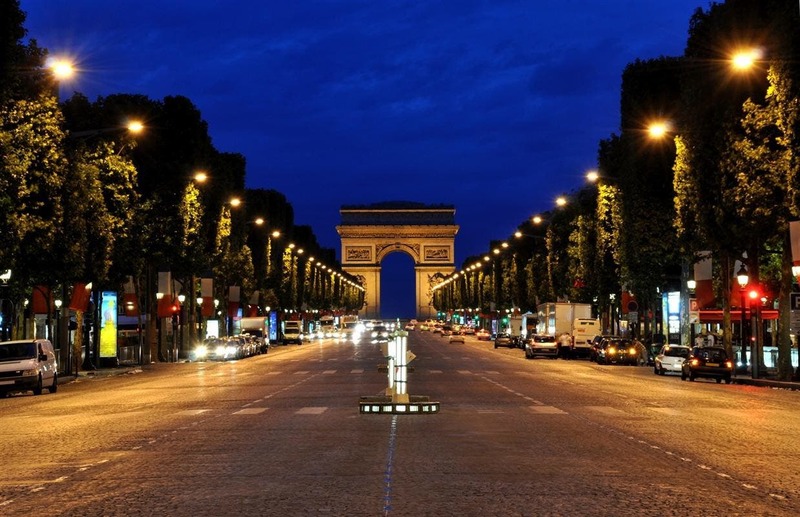 According to the undersecretary, the French imported the granite to pave the Champs-Élysées. He also said that Saudi granite is known for its beautiful colors, its texture and its high durability. Natural Saudi ornamental stones are used in major sites around the world, most notably of which are the projects on the two holy mosques, which have been assigned specific mining sites.